Yesterday, Sat. 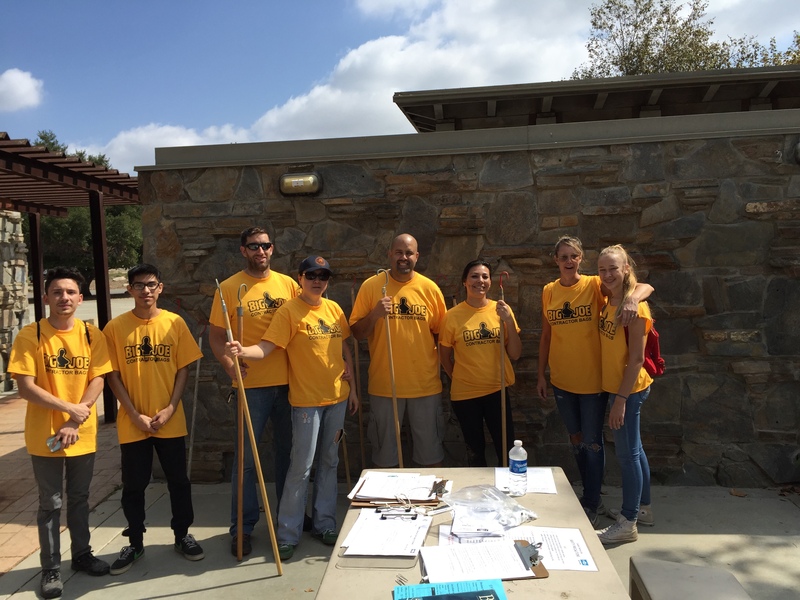 9/16, forty or so hardy and dedicated volunteers showed up for SFVAS’s Fall Cleanup of Haskell Creek in the Sepulveda Basin Wildlife Reserve. 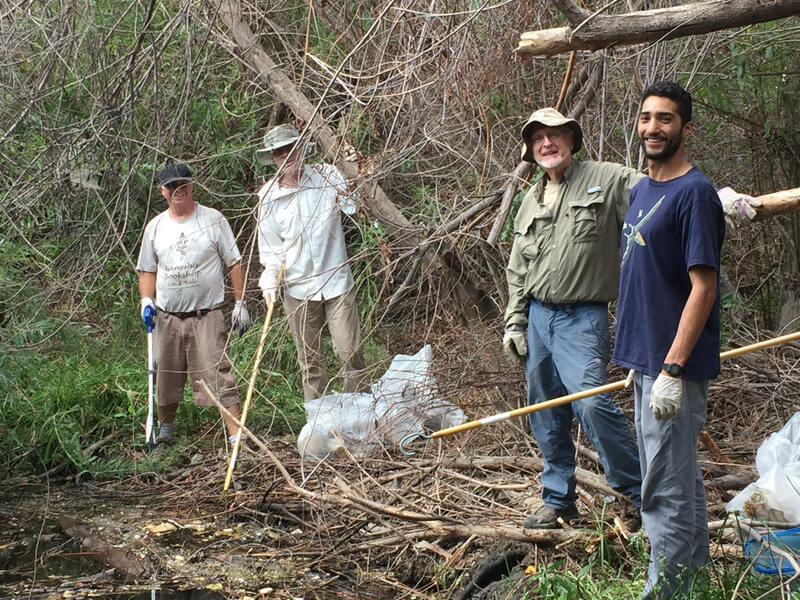 As part of the Heal-the-Bay Coastal Cleanup Day, our workers made a significant contribution to healthy waterways for wildlife and human visitors. We wish there were more pictures of our intrepid cleaner-uppers, but wet/dirty/busy hands don’t make for the best photo opps. Huge thanks to everyone who helped out. Thanks for working so hard and for showing your active concern for our beautiful Wildlife Reserve.